Mechanical, electrical and plumbing make up 65-70 percent of the penetrations in a typical building. 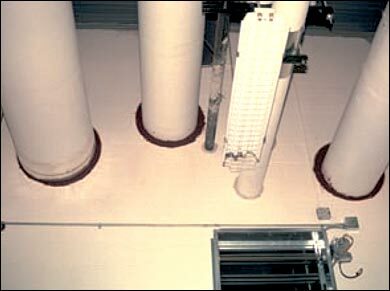 There is a variety of complex applications, which include: multiple piping (insulated and bare), cable trays, conduits, plumbing vents and supply lines, which penetrate concrete, gypsum, pre-cast and metal deck type construction. Superl has the experience to offer cost-effective solutions for all applications.